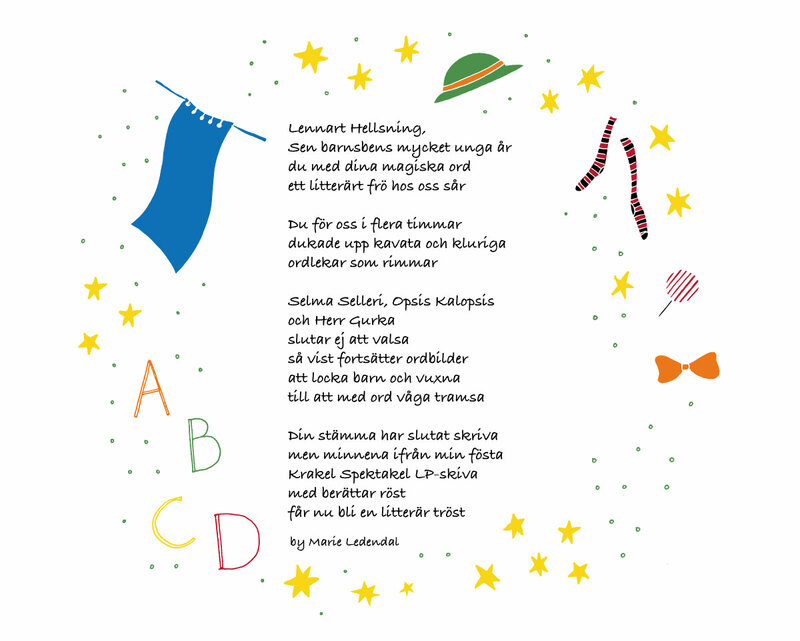 Lennart Hellsing – the amazing children author passed away yesterday. I was very young when I started hearing his amazing verses and songs. Texts and lyrics I’m now reading and singing to my children. So here is House of Helmi’s humble homage to this great man.